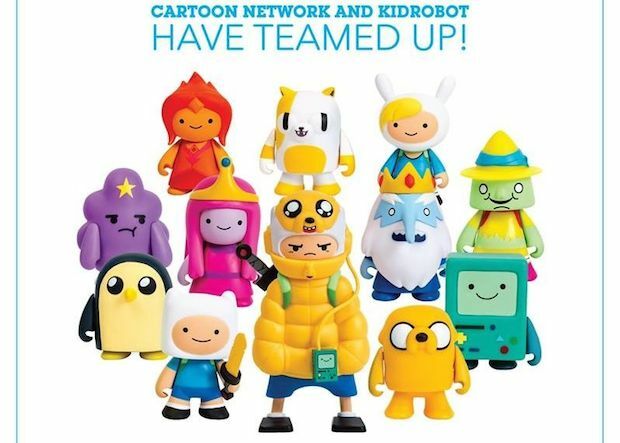 Kidrobot x Adventure Time Capsule Release Date Announced! What time is it? It's Adve....well... depends on when you're reading this really...If you're reading this before June 15th then it's "Almost" Adventure time!? 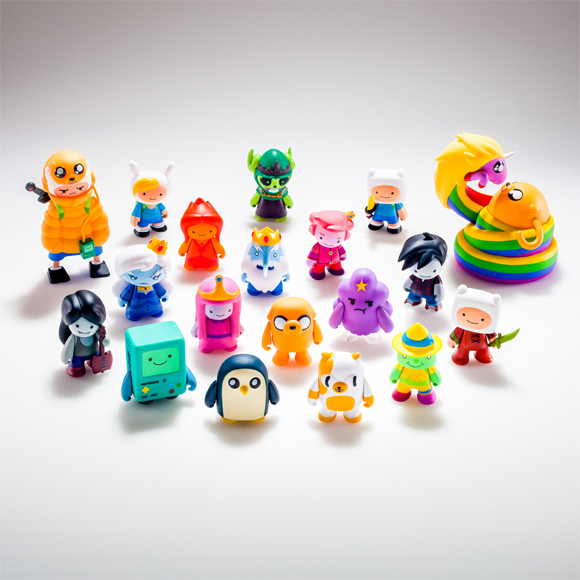 That's right folks, Kidrobot and Adventure Time Capsules will be hitting online and in stores on June 15th! Part of Kidrobot's new collaboration with Cartoon Network we should also be expecting their Adventure Time mini keychain series hitting stores soon also. Check out pic below for the lineup!